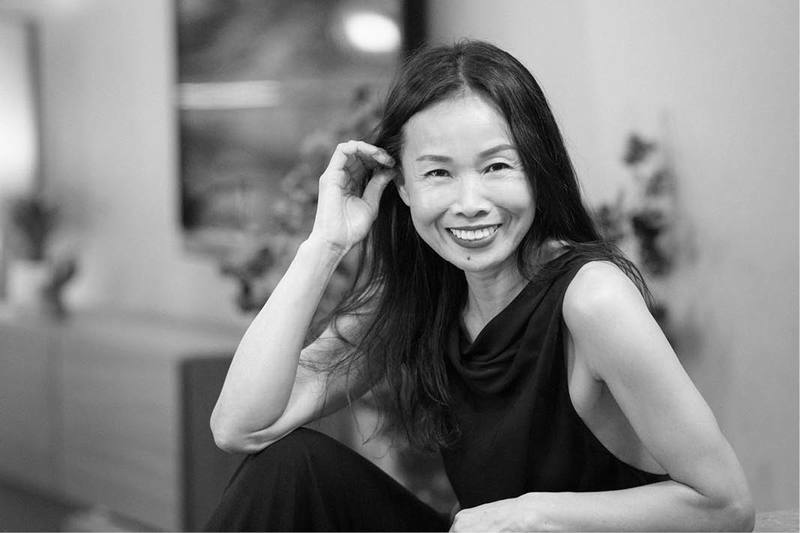 Responsible for the ageless glow of some of the world's most famous faces, including Naomi Campbell and Sienna Miller, resident specialist Su-Man Hsu launches her new 60-minute treatment exclusively at agua Spa at Sanderson. native Taiwan, Su-Man has elevated facialism into a sublime art form. 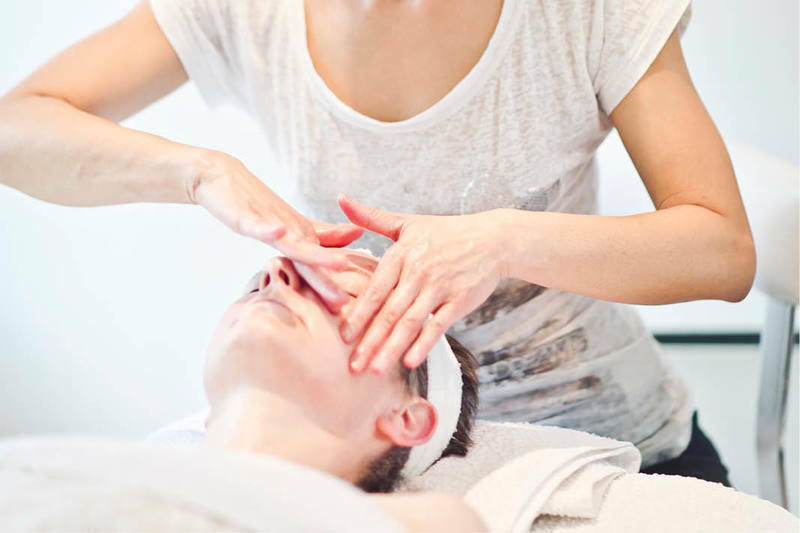 This incredibly special Chi Flow Contour Facial is no exception; which will leave you feeling detoxified and with a complexion that is clear and radiant. The 60-minute facial treatment is available at £220. 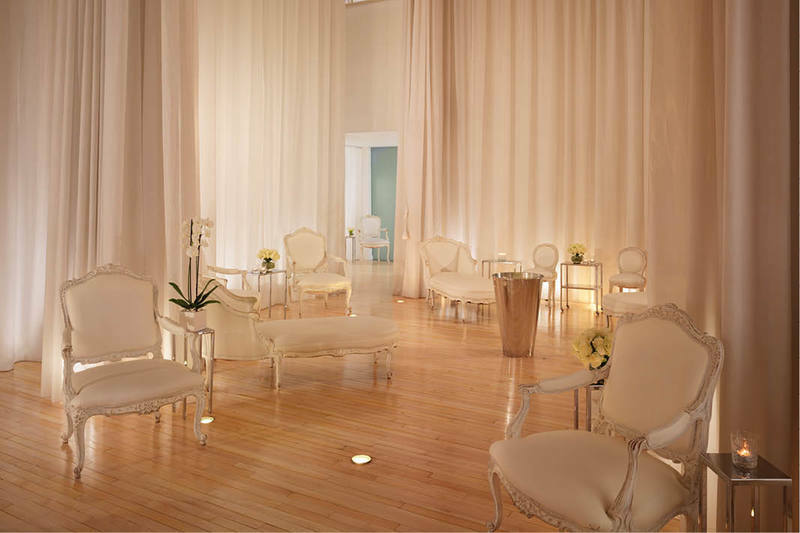 To book please contact the spa by emailing aguaspa@sbe.com or calling 020 7300 1414. Su-Man's award-winning signature skincare range is also available to purchase at agua Spa. The range incorporates her instinctive passion for natural ingredients and homemade recipes, enhanced by modern science and techology.